Today’s “Wow Wow Wednesday” was submitted by Elaine’s Cake Pops, whom I met on Instagram & just love how she creatively uses cake pop tags. Who doesn’t love Marvel’s very own Avengers superhero team? What’s even more loveable about these blockbuster hit movie stars, is they were transformed into infamous Funko Pop! Vinyl form (basically where they turn characters into a cartoon version, with a big head and little body). 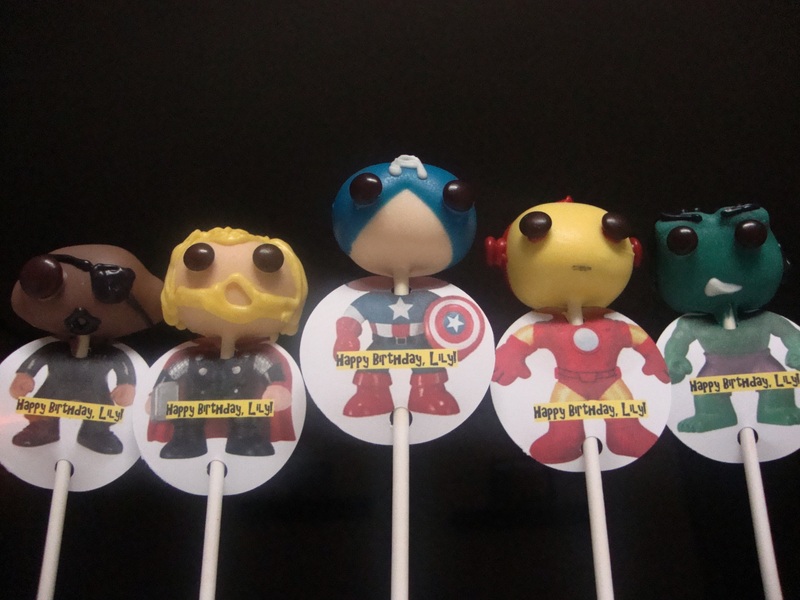 I decided to borrow, innovate, and tastily enrich these characters into an oh-so-cute Marvel Avengers cake pops! 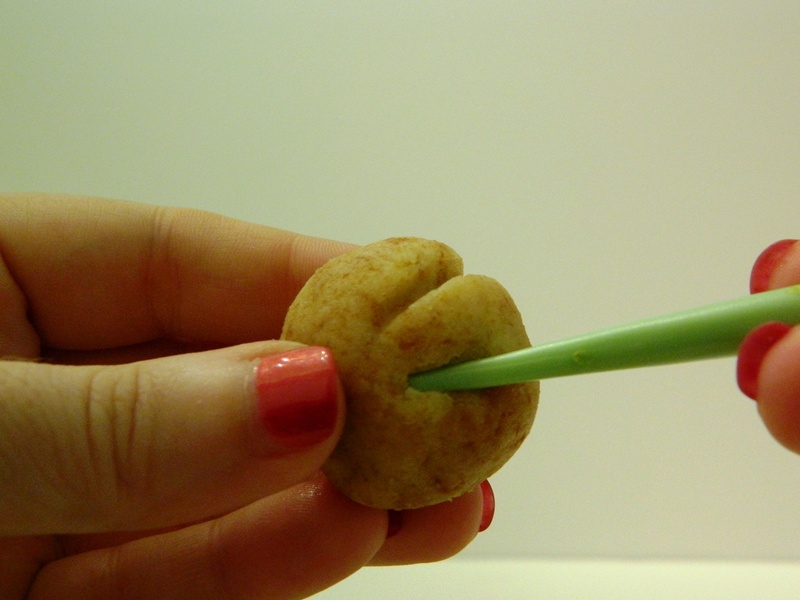 After using your basic cake pop dipping and piping techniques, the addition of M&M’s for eyes make this simple yet impressive creation a hit at your next Marvel Avengers-themed party. 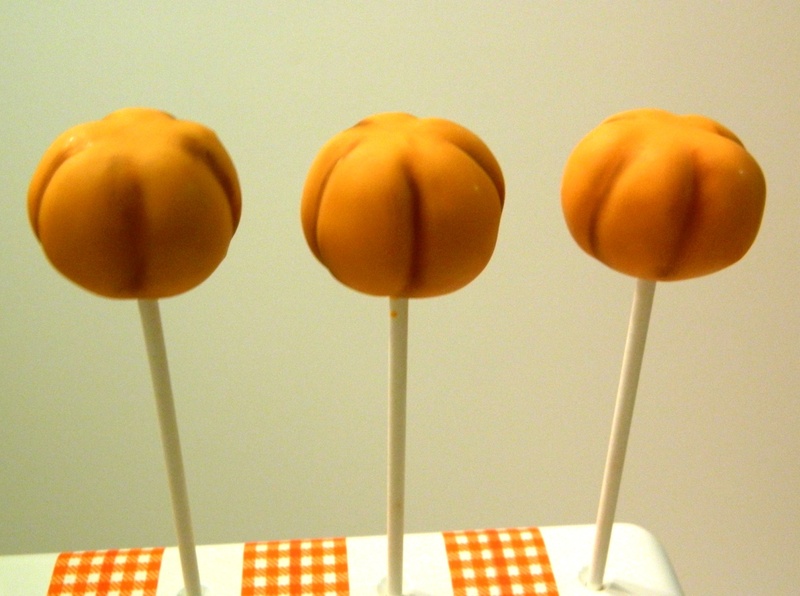 As with any other cake pop project of mine, I have found the art of cake popping to be much easier and enjoyable with KC Bakes’ cake pop stands. I simply could not imagine my life without them! After you’ve done the 5th groove, sometimes the previous 4 grooves close up a little from it being handled. 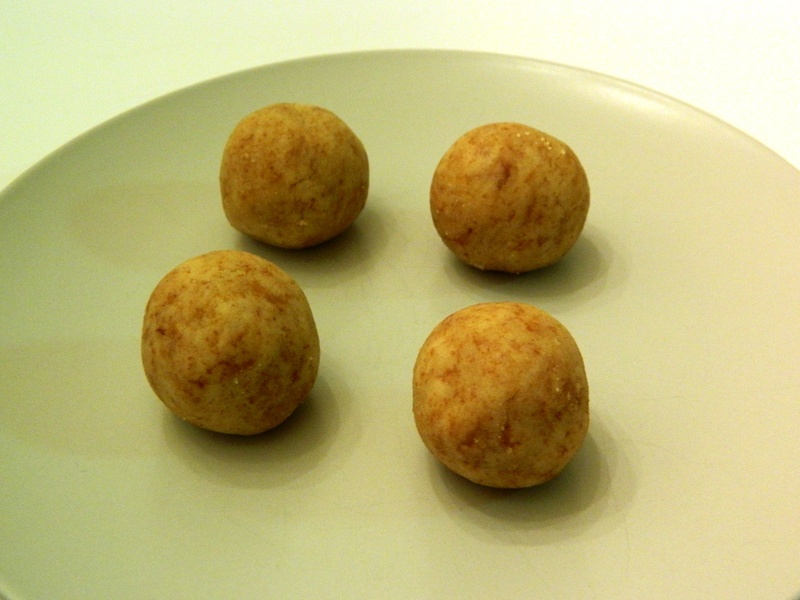 Before you put them in the fridge to set, go back and make sure all the grooves are deep enough for your liking. After you dip the pops, the more excess chocolate you can tap off, the more dramatic the grooves will appear. 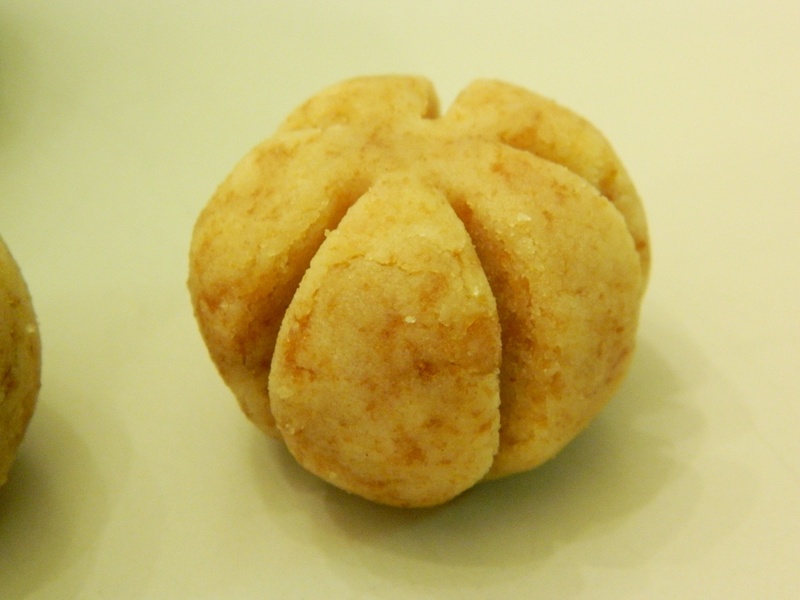 To make these pumpkins look like they are right out of the patch, get yourself some brown Wilton color dust. Unlike luster dust which has a shiny finish, this color dust has a matte finish. 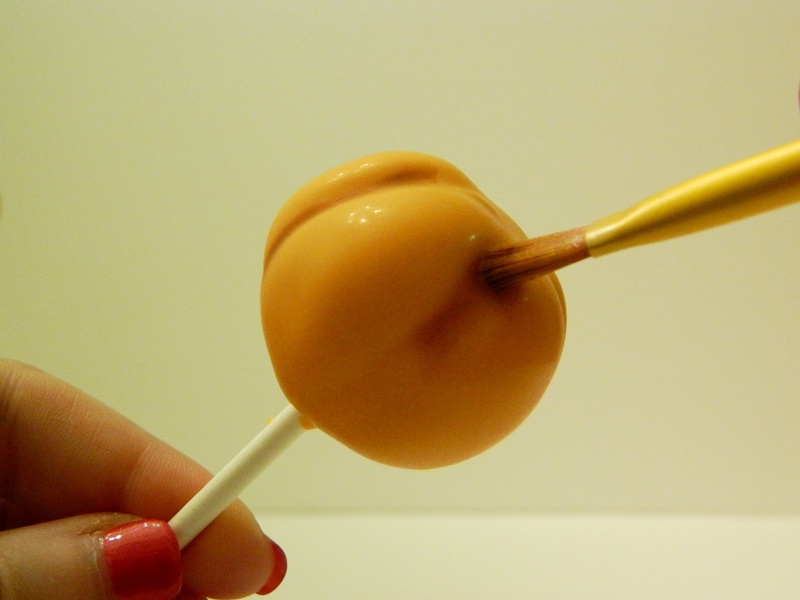 Dip the tip of your dry brush into the color dust, and tap off all of the extra dust — less is more. I’d advise doing this step over a large plate or waxed paper… its a little messy. 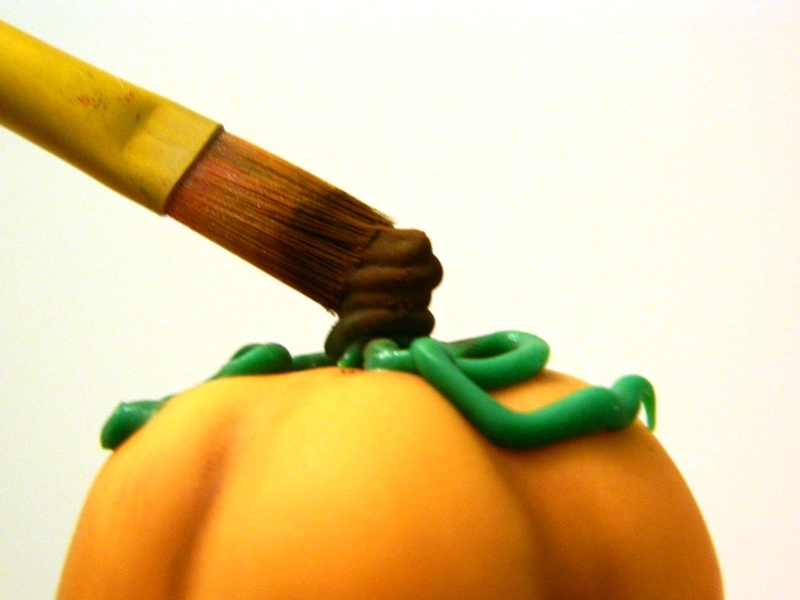 Brush the color dust right into the grooves of your pumpkin. 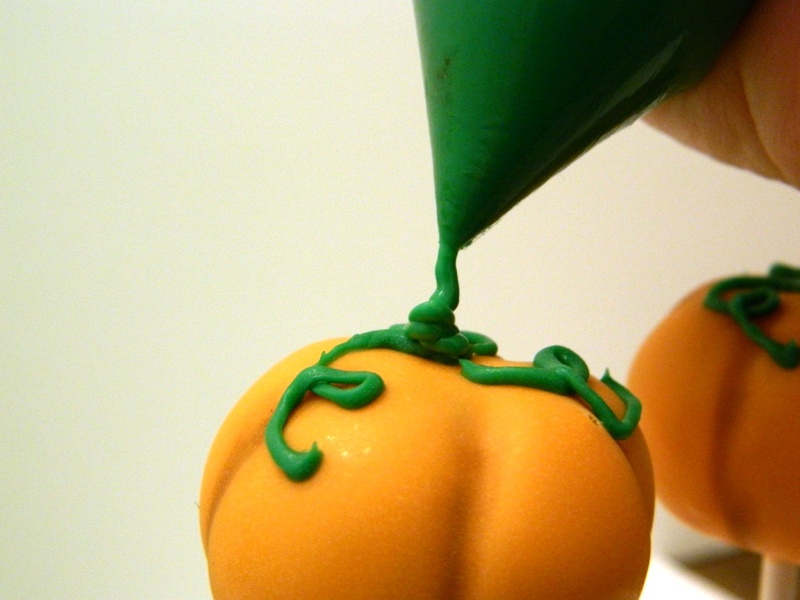 To keep the pumpkins looking life-like, smudge around the color dust with your finger tip… this will give some nice variance in the color, rather than a straight brown line in the grooves. Pipe some vines on to the top of the pumpkins. Don’t stress yourself out striving for perfect loopy vines (like I did at first). 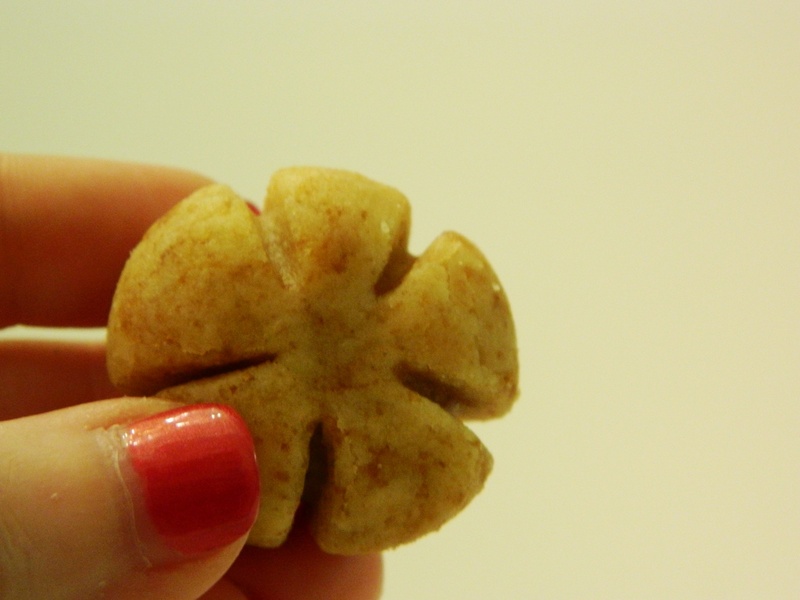 Think about it, in what pumpkin patch are there rows of identical, perfect swirly vines? Variety is the spice of life! For a natural-looking stem, pipe semi-cooled candy in a circular motion, building up as you go… similar to how they fill soft-serve ice cream cones. Note: I used Wilton candy dye to tint white candy melts this Kelly green color. If the chocolate is too warm, the chocolate won’t build up upon itself, giving it that gnarly look to it. After the stem dries, brush on some brown color dust. For a darker brown stem, brush on a heavier coat of the color dust. I tried using chocolate candy melts for this step, but the consistency was too thin to build up the windy stem. 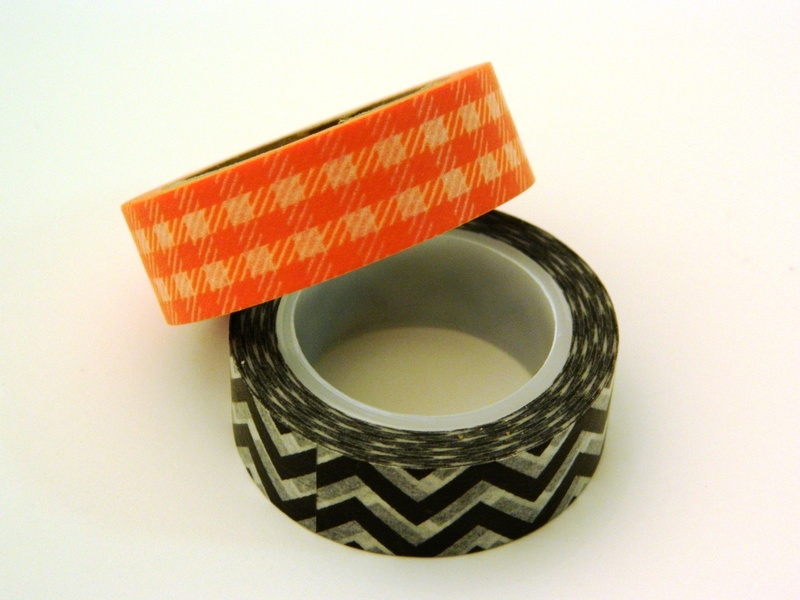 Bonus decorating tip… check out this awesome Washi Tape that I got from Waiting on Martha! 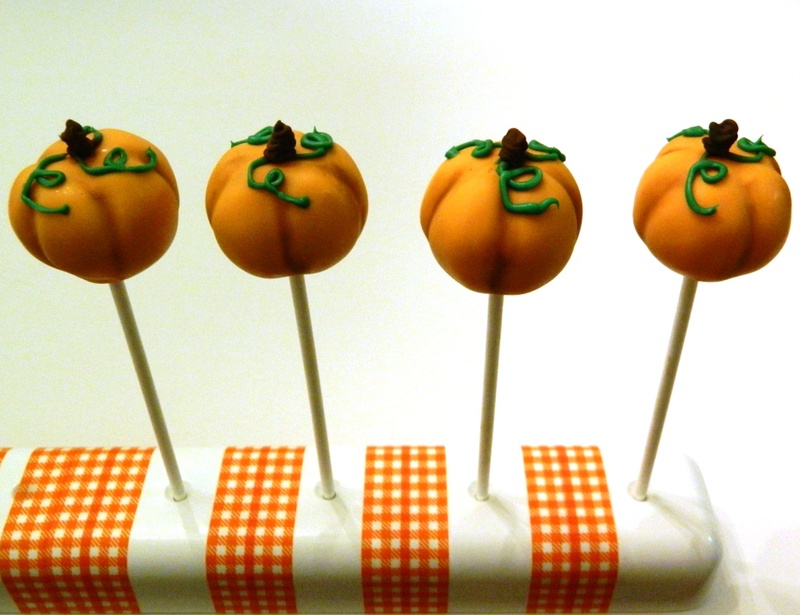 It is perfect for dressing up your KC Bakes cake pop stands for any season! It goes on super smooth, almost flush to the surface of the stand. And it stays firmly in place, but peels off in a flash, leaving no residue behind. 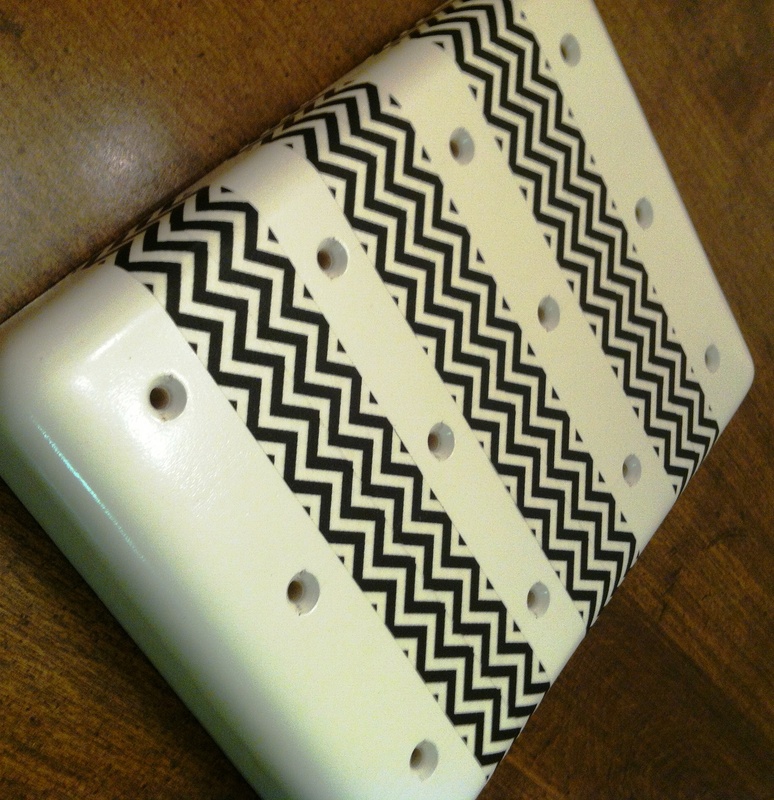 Look how awesome it looks with the black chevron tape! 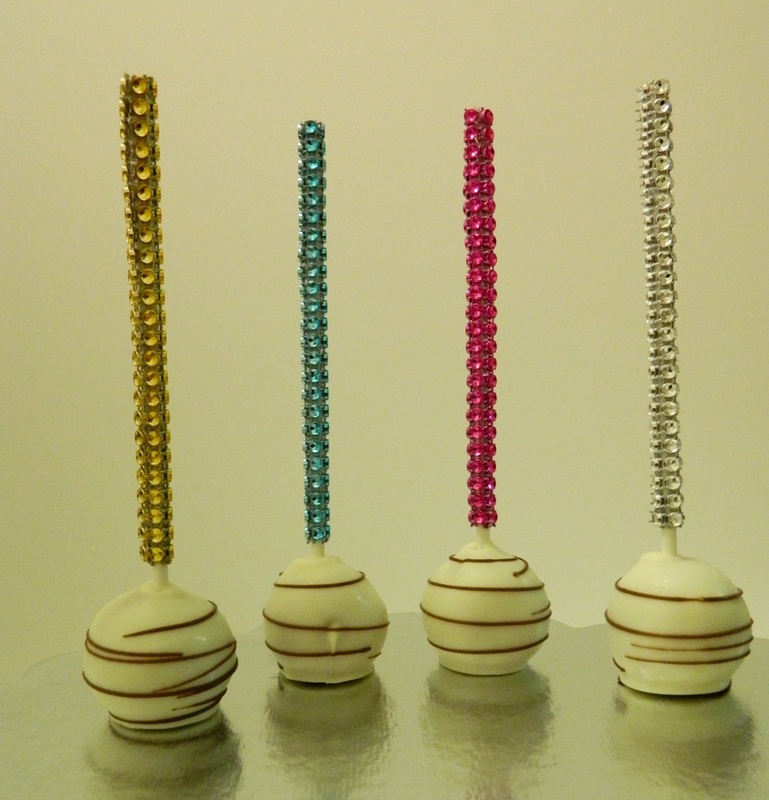 At only $3.00/roll, imagine all of the different looks you can give your KC Bakes cake pop stand… oh the possibilities! For Washi Tape, paper straws & more, visit Waiting On Martha’s Etsy Shop. 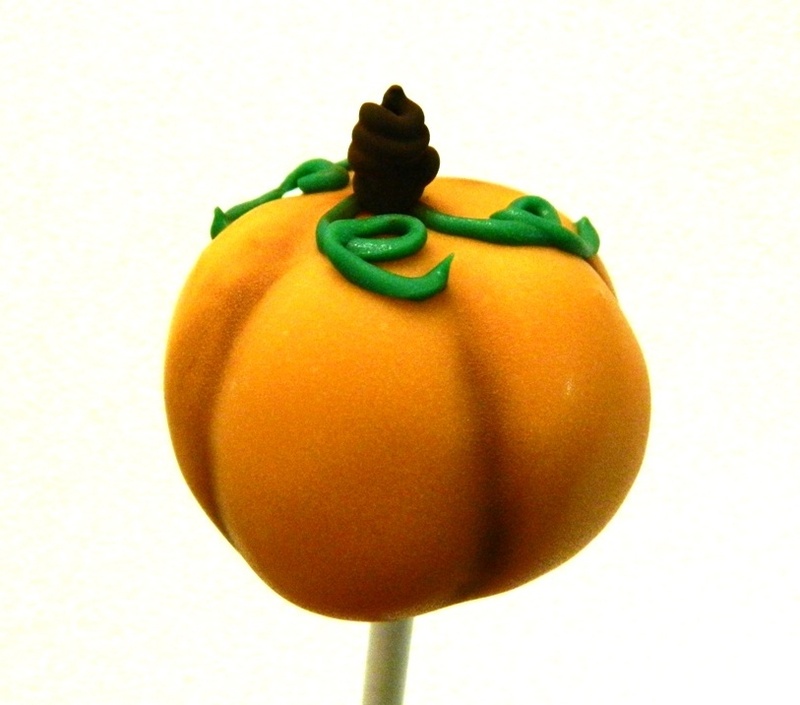 For our amazing KC Bakes cake pop stands, visit www.KCbakes.com. 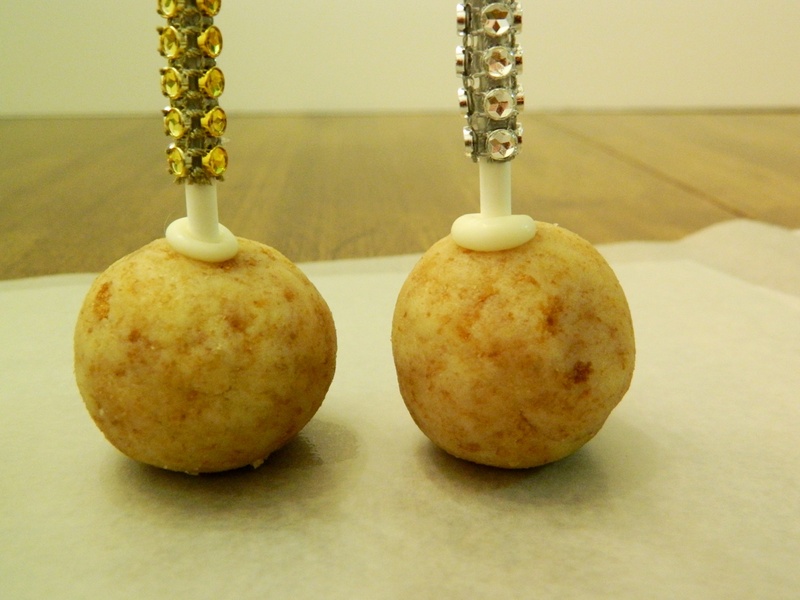 Be sure to leave some space between the cake ball & the bling; this allows some room for the melted candy. 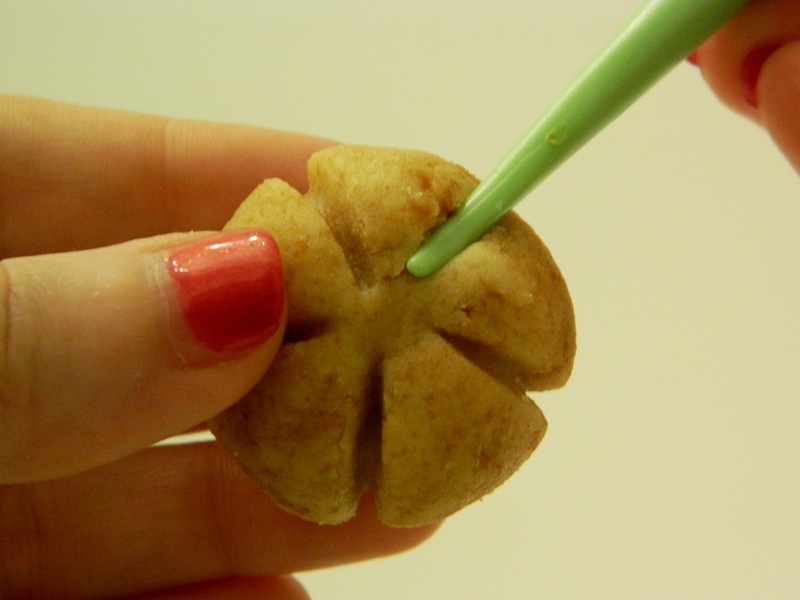 One tricky part about the sticks is that they do not fit in KC Bakes cake pop stands due to the bling; so if you like traditional right-side-up cake pops, here’s my solution… a juice cup! 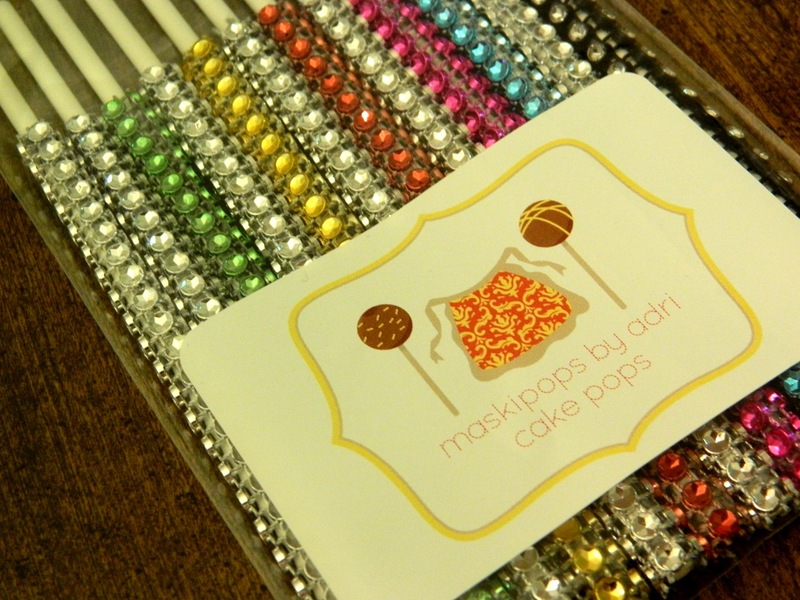 The bling pops are so great, you really don’t even need to go crazy decorating your cake pops… a simple drizzle is just enough detail! 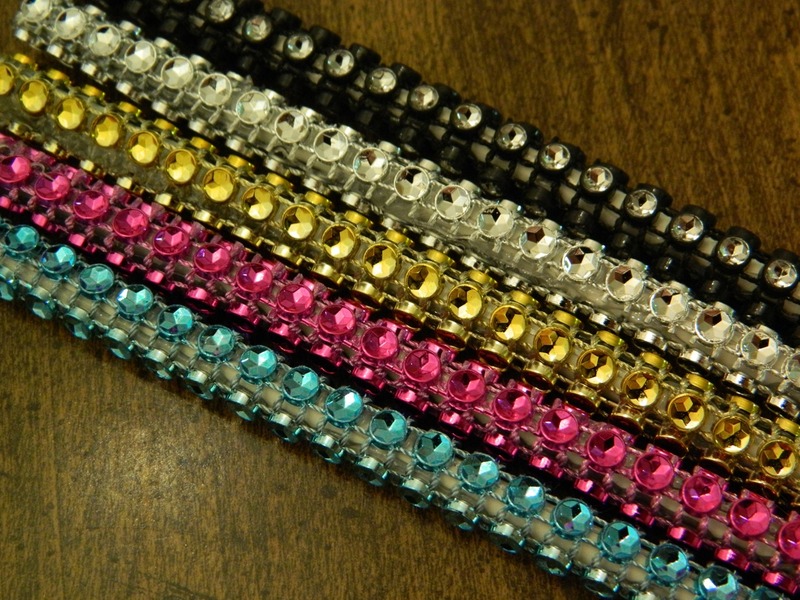 Bling sticks are sold in packs of 12 of one color, or an assortment of colors: black, gold, silver, baby pink, hot pink, emerald green, flamingo red, teal, sky blue and purple. 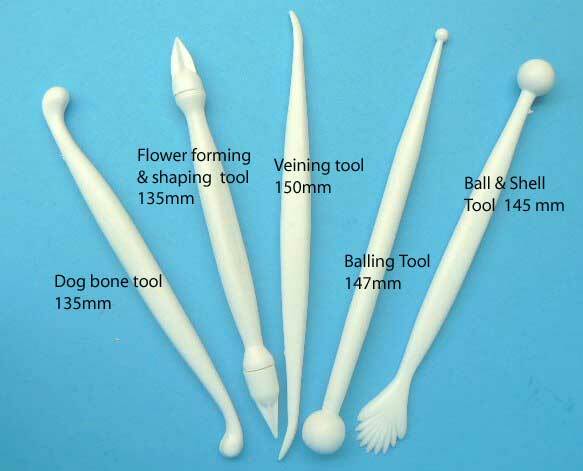 Standard cake pop sticks measure 6″ long. 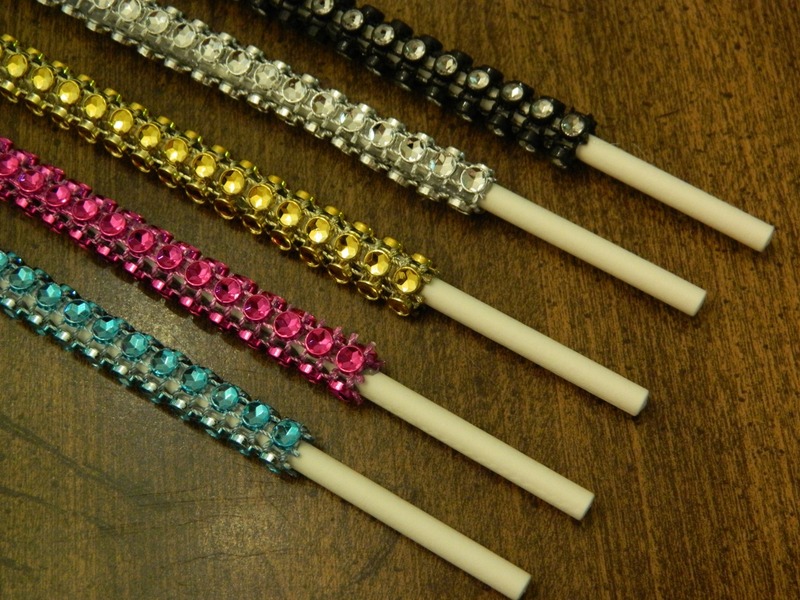 Silver bling sticks are $10/dz and colored bling is $12/dz. one (1) pack of silver bling sticks & one (1) pack of multicolored bling sticks! 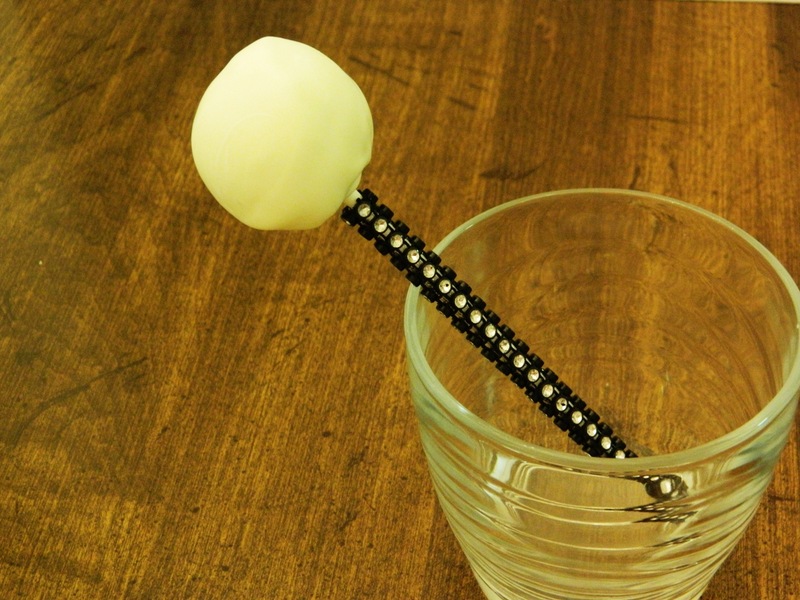 Leave a blog comment and share what you would make with these bling sticks! Giveaway runs until 11:59pm EST tonight (10/4/12). Open to U.S. residents only (my apologies to our international friends); must be 18 or over to be win. The winner will be contacted at 12:00pm EST on Friday, October 5th, and will have 48 hours to claim their prize. I have to say, October is probably my most favorite month of the year. I absolutely love Fall, and all of the colors the season brings with it. 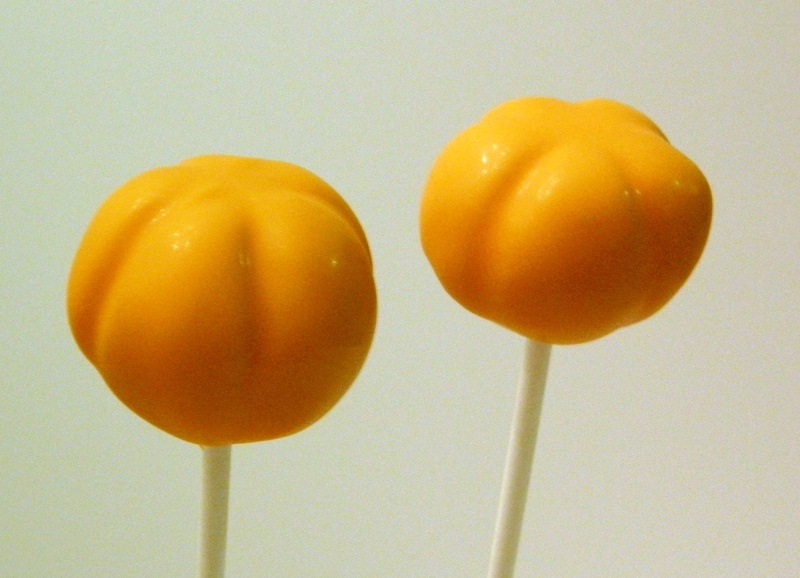 I will admit, however, that I’m one of the minority that doesn’t like pumpkin… and everything I see lately is pumpkin-flavored! I especially love Halloween – I tend to favor more of the pumpkins and scarecrows side of the holiday, rather than the ghoulish & gory stuff. Of course my hubby is the complete opposite and he keeps trying to get me to go to haunted houses (no way José!). 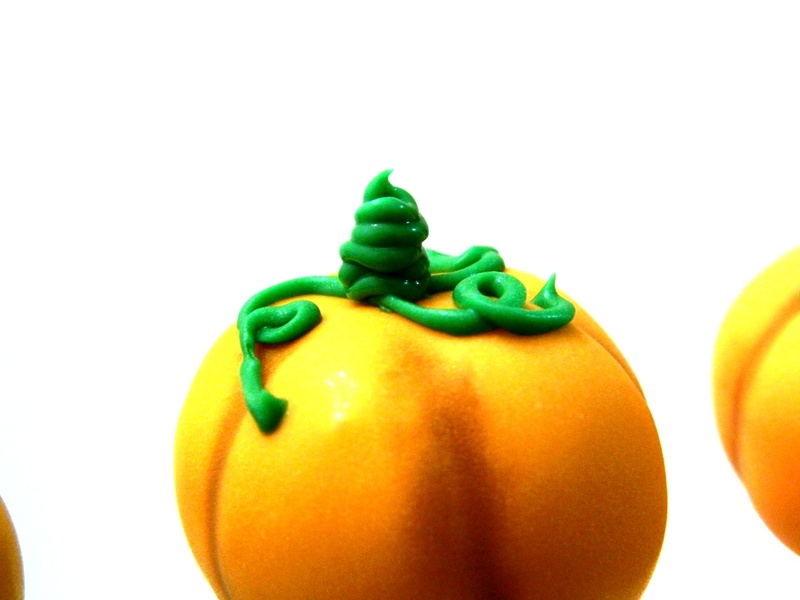 What aspect of Halloween do you like best? 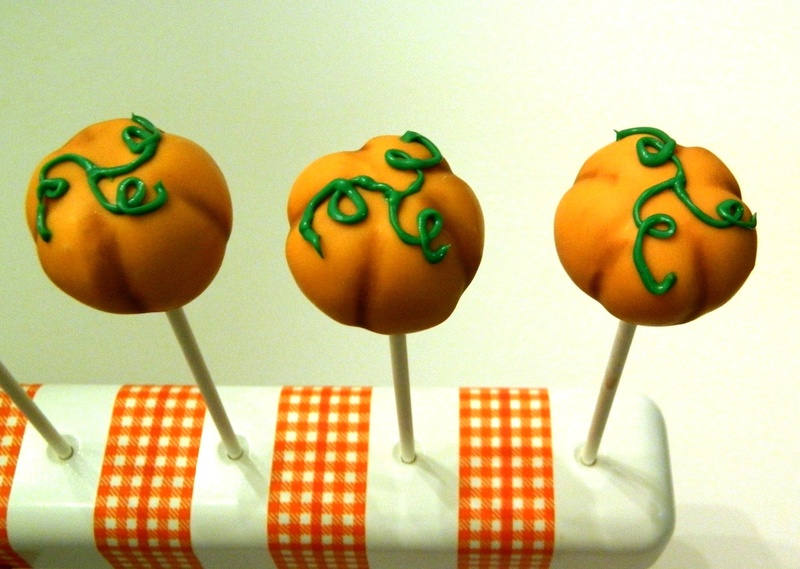 Craft your cake pops to reflect what you enjoy the most and enter our Halloween Cake Pop Contest!